Lawmakers line up a handful of measures for the 2018 session they hope will reduce gun violence. A few days after Liam Mankins was born in September 2016, his father posted a photo on Facebook of his son wearing oversized sunglasses. "Future's so bright gotta wear sunglasses," a friend commented. "Yes, yes, it is," Liam's father replied. "He's going to … make something of himself." Then, two years later, on Nov. 4, Liam was killed by a shot from an unsecured gun. The toddler "got control of a loaded handgun" at the family's Baker City home and "caused the handgun to discharge," Baker County District Attorney Matt Shirtcliff wrote in a news release. "The gun had not been secured in a safe place," Shirtcliff said. Such cases are motivating two state legislators and gun safety advocates to legally require gun owners to secure their firearms with a lock or in a locked container. The proposal is among several gun safety measures that state lawmakers want to consider during the 2019 legislative session opening Jan. 22. Some lawmakers also want to raise the age for buying assault weapons, give police more time to conduct background checks on gun buyers and regulate handguns in schools and universities. Under the gun storage legislation, owners would face a fine of up to $2,000. The average fine would be about $165 – about the same as fines for driving 11 to 20 mph over the speed limit. The fine could increase to $2,000 if the gun owner knew that a child could reach the firearm, proponents said. The law also makes the gun owner civilly liable if someone uses an unsecured gun to shoot another person or property. Some gun rights advocates oppose the legislation. 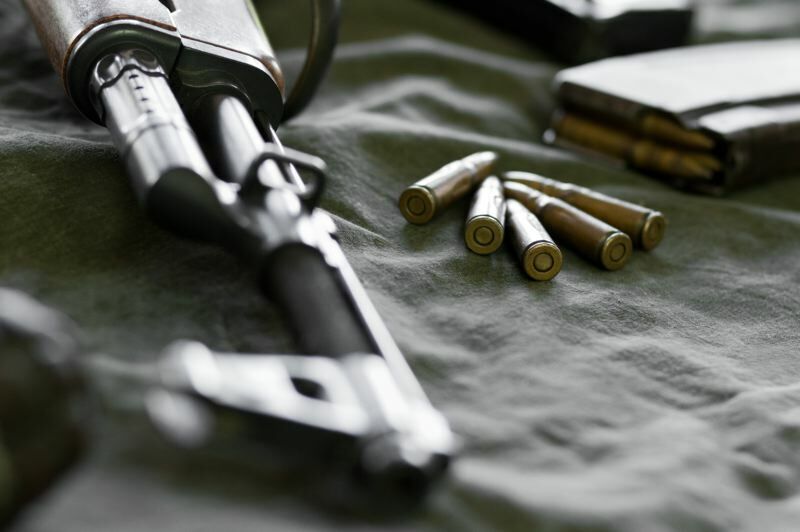 Charlie Brinton, president of the Baker County chapter of the Oregon Hunters Association, said it's unfair to hold gun owners liable if someone stole their unsecured weapon and shot someone. The thief should be held liable, he said. Kevin Starrett, executive director of the Oregon Firearms Federation, said requiring that guns be locked up is "rendering firearms useless" because it will take too long to get the weapon out in an emergency. Relatives of the victims of the 2012 mass shooting at Clackamas Town Center wanted to impose the storage mandate through a ballot measure earlier this year. Their effort stalled after the National Rifle Association, the state firearms federation and other gun rights advocates challenged the ballot language in court. The Oregon Supreme Court dismissed the challenge, but that left only a month for measure supporters to collect 88,000 signatures. State Rep. Barbara Smith Warner, D-Portland, and state Sen. James Manning Jr., D-Eugene, are championing the storage requirement through legislation. "It codifies things that many reasonable gun owners do already: safely storing your weapon, making sure kids can't access it and if they do, that they're supervised," Smith Warner said. If passed, the law would be called the Cindy Yuille and Steve Forsyth Act, named for two victims of the Clackamas shooting. Police said the shooter, Jacob Tyler Roberts, used a semiautomatic rifle he stole from a friend's home. In what Smith Warner described as a public health crisis, an average of 456 Oregonians die each year from firearm injuries, according to the Oregon Health Authority. There is no data on how many of those deaths were the result of unsecured guns. Most states don't require gun locks even though such laws effectively prevent suicides, according to the Giffords Law Center. In Massachusetts, the only state that requires all firearms be locked when not in use, guns are used in about 9 percent of youth suicides compared with 39 percent nationally, according to the law center. "I think that this legislation has the potential to have bipartisan support in the Legislature," said Henry Wessinger, president of State of Safety Action, the group behind the proposed safe storage ballot measure. "If you are looking at what is the next gun safety policy Oregon could implement, this is the one that would save the most lives and would reduce the most amount of gun violence without preventing people from being able to purchase a gun who are currently able to purchase a gun or without telling people that they can't purchase certain types of guns." Gov. Kate Brown hasn't yet proposed any gun reforms, though during her campaign for re-election she said she wanted to give the Oregon State Police more time to conduct background checks on potential gun buyers. 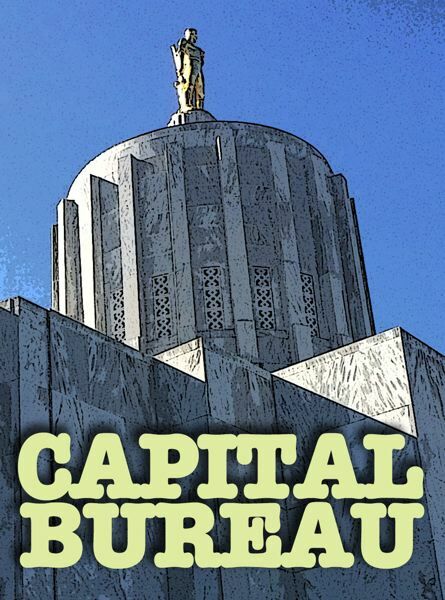 "The governor looks forward to continuing conversations with legislators about which concepts should move forward to improve the safety of Oregonians," said her press secretary, Nikki Fisher. Safe storage tax credit — State Sen. Floyd Prozanski, D-Eugene, wants to give tax credits to gun owners for buying a safe or lock for their gun. "That is still the incubator stage of development," Prozanski said. "I have been working with the revenue office looking at how such a program could be funded." 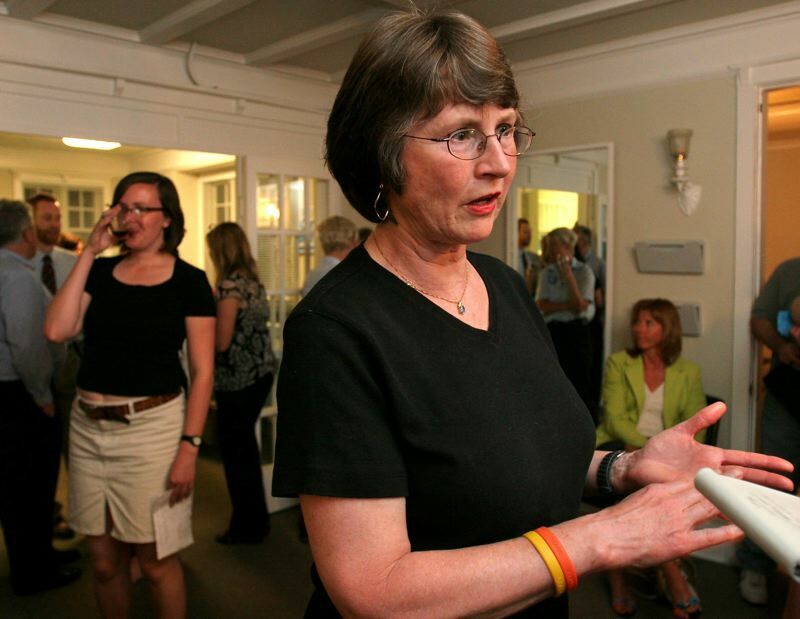 Handguns in public buildings — Senate Majority Leader Ginny Burdick, D-Portland, proposes narrowing exemptions in the law that allows people to take concealed handguns into public buildings. "A number of public entities would like to have the option to keep anyone with a gun off the grounds," Burdick said. Those include schools, universities and the Port of Portland, she said. Ghost guns/3D printed guns — Attorney General Ellen Rosenblum wants to regulate "ghost guns" made from kits or through 3D printing. Such guns can be manufactured without a serial number and are untraceable. Age to buy "assault" rifles — Legislative leaders want to raise the legal age to buy semi-automatic rifles from 18 to 21, but have not yet defined what guns would be covered. Domestic violence loophole — Legislative leaders want to remove a loophole that allows some domestic violence abusers to keep their guns. "Right now, if you have a domestic violence restraining order, you have the opportunity to request a hearing for it," Burdick said. Abusers "have learned that if they don't request the hearing, they get to keep their guns."